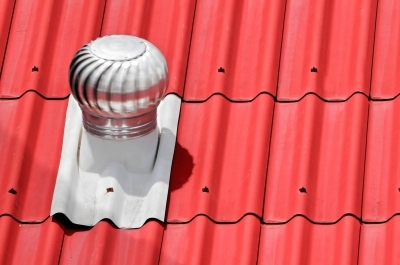 Rather than hiring someone to repair or maintain a roof, you can do it yourself to save a little extra cash. However, by not hiring a professional, you need to make sure that you do your homework to understand how to finish the roof correctly. Do-It-Yourself roofing is not that complicated but there is a right and a wrong way to accomplish these tasks.